Dux-Soup, developer of the popular Chrome-based LinkedIn extension, has announced the launch of a Turbo Edition. The new version provides integration with common third-party CRM and lead management platforms such as HubSpot, Marketo, Eloqua, Salesforce, Pipedrive, Zoho, Salesflare and Mailchimp, as well as recruitment ATS systems. It enables customers to deploy integrated online lead generation campaigns using LinkedIn, lowering costs, improving response rates and enabling easier communication with the chosen target audience. The Dux-Soup LinkedIn automation tool was launched three years ago and has already amassed over 40,000 downloads from the Chrome store. It is the most established LinkedIn automation tool available and when used alongside LinkedIn Sales Navigator or Recruiter, enables customers to automate common activities to help grow networks, find and engage with potential prospects, freeing time to begin meaningful and mutually productive conversations that ultimately lead to more sales. The Dux-Soup Turbo Edition uses Zapier, the widely used automation and workflow engine. 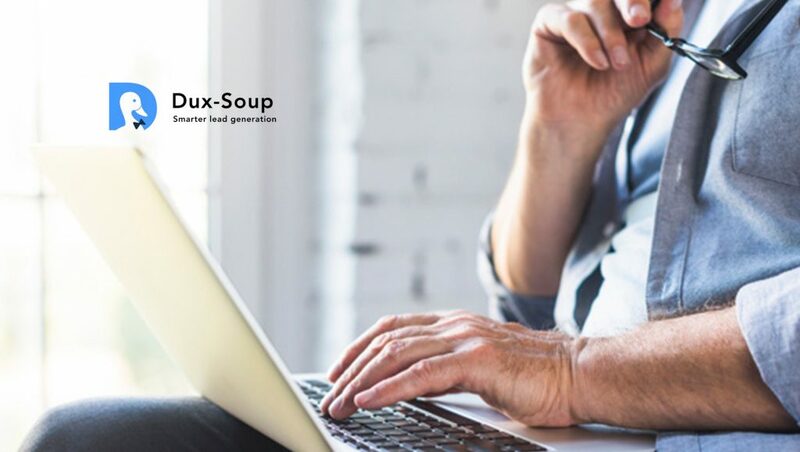 Thanks to Zapier’s built in integration to over 1,000 systems, users can connect Dux-Soup to their CRM or marketing platform of choice, enabling the automated workflows that underpin modern online marketing campaign management. “Customers can build end to end lead generation campaigns that leverage targeted LinkedIn data for more accurate, efficient and effective marketing campaigns. The Dux-Soup Turbo Edition uniquely delivers integration with CRM systems enabling marketeers to elevate their lead generation campaigns,” concluded Will. The Turbo Edition adds to the significant features available in the Free and Professional Editions of Dux-Soup. 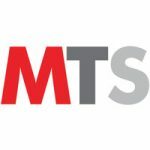 All three products are easy to use and offer superior functionality along with world class customer support at a fraction of the cost of other offerings in the market. Dux-Soup’s built in intelligence supports natural user behaviour on LinkedIn and ensures usage remains within acceptable limits.